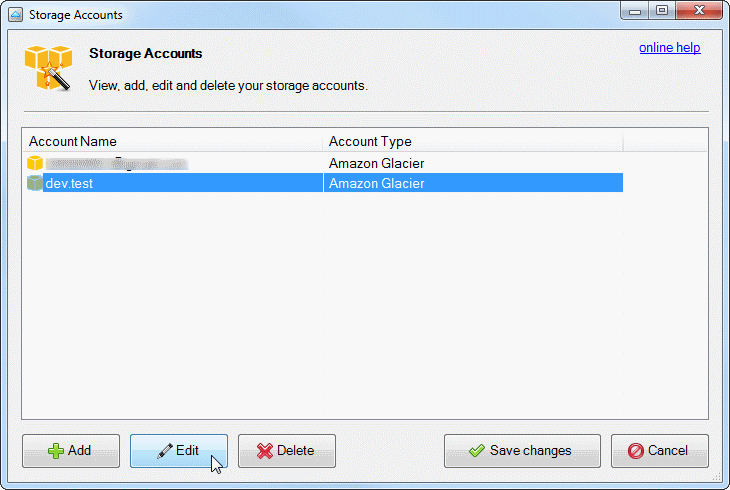 How to hide unused Amazon Glacier Regions in FastGlacier. FastGlacier User Interface Configuration. 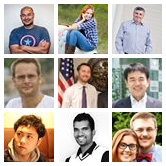 How to display only a certain glacier regions in FastGlacier. 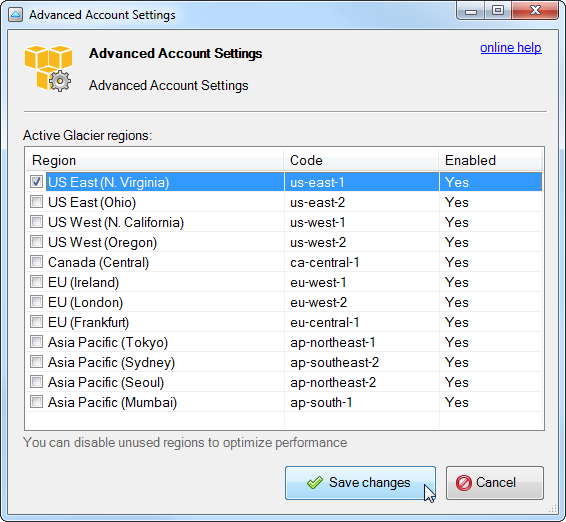 How to hide unused Amazon Glacier Regions in FastGlacier interface. 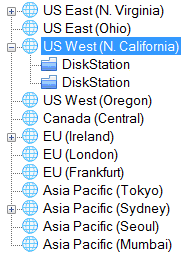 It might not be so convenient to have all these regions displayed in user interface, especially if all of your vaults are in the single region. In version 3-4-7 we added new feature that allows you to hide unused Glacier regions. 1. 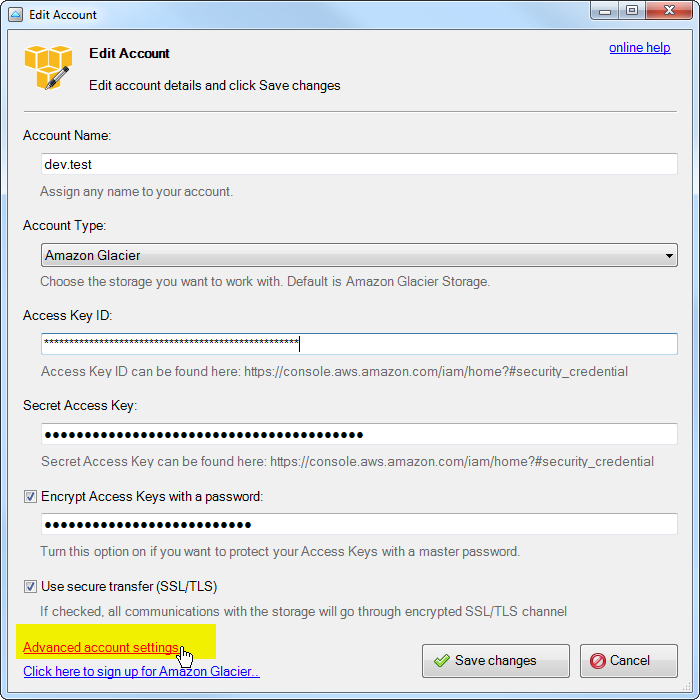 Click Accounts, Manage accounts..